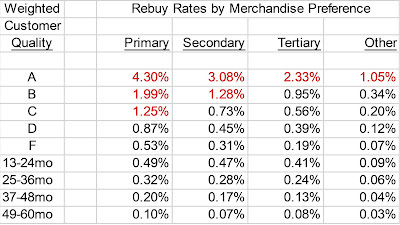 Kevin Hillstrom: MineThatData: Hillstrom's 2011 Almanac: Still Relevant! Hillstrom's 2011 Almanac: Still Relevant! 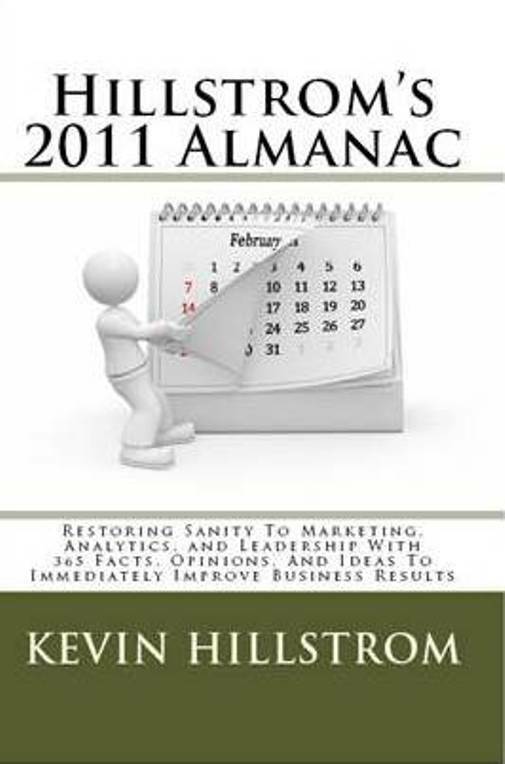 You probably already have your copy of Hillstrom's 2011 Almanac, right? If you don't, well, here's the good news ... the factoids and comments for the first five months of the year are still relevant! 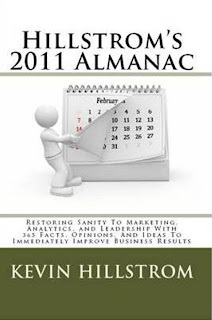 The Almanac has 365 factoids, comments, tips, or criticisms that can help you navigate the challenges we face in 2011. Give the Almanac a try! 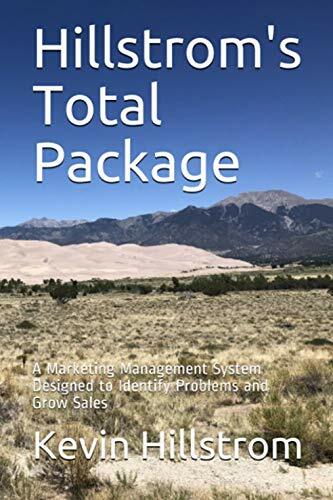 Print, $14.95 for 170+ pages of marketing and analytics fun! Kindle, just $7.95 for a veritable plethora of digital enjoyment!